Dr Ritchie Shoemaker and surviving mould 2018 conference will be here soon. Breast Cancer: You are invited to participate in our pilot study. 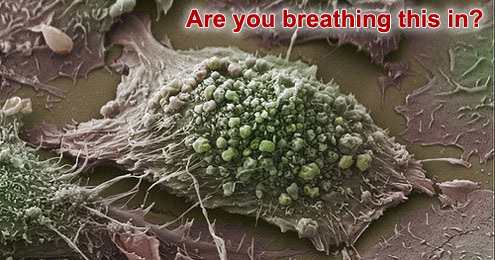 You are invited to take part in a research project to find out whether a fungus/mould which is known to be a common environmental contaminant is present within cancerous breast tissue but absent from healthy breast tissue. The project will also aim to find out whether there is a possible association between environmental exposure to the fungus and its presence within breast cancer. The study is being conducted by Mr Vincent Neil, the CEO of Mycotox Pty Ltd, Australia and Dr Jack Thrasher PhD, of Thrasher & Associates Medical/Legal Consultants, USA. 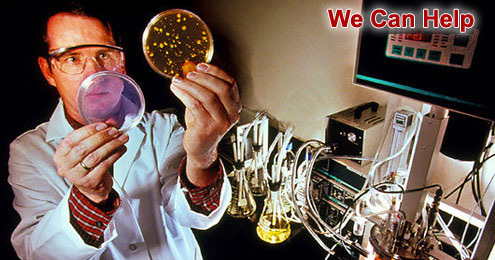 The company Mycotox Pty Ltd performs commercial testing for indoor microbial contamination. If there are health concerns which don’t appear to have been addressed successfully and there are odours or visual indications of moisture related issues. 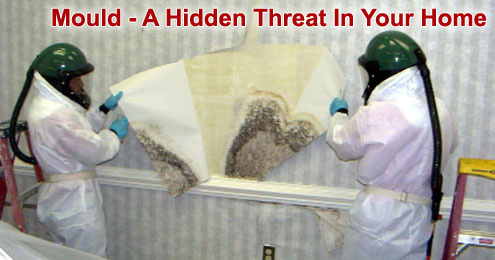 Then forensic testing of your indoor environment should be addressed along with testing of the affected individual.